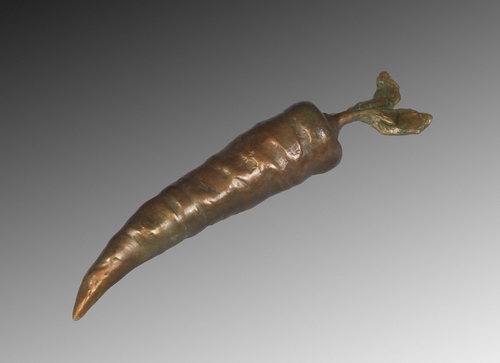 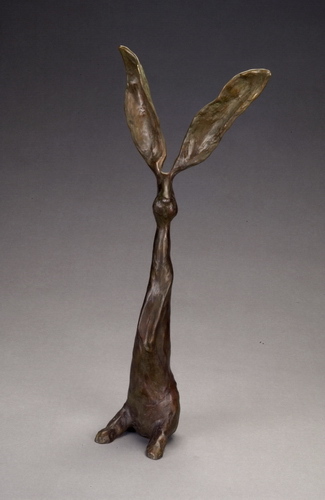 With no formal art training, Budish sculpts the joys of life. 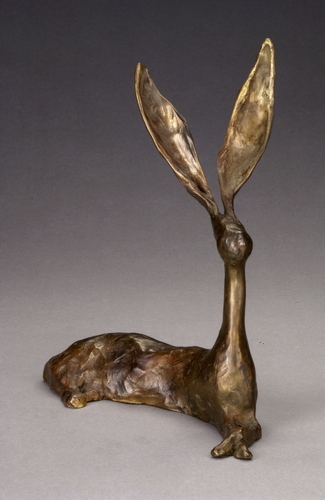 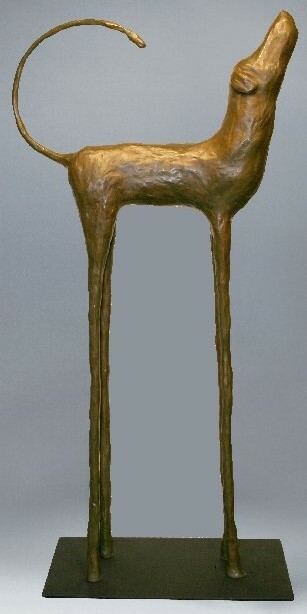 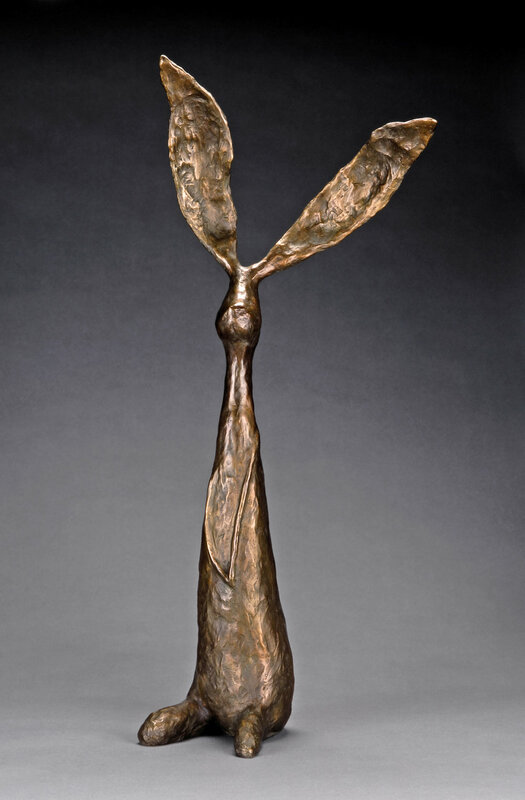 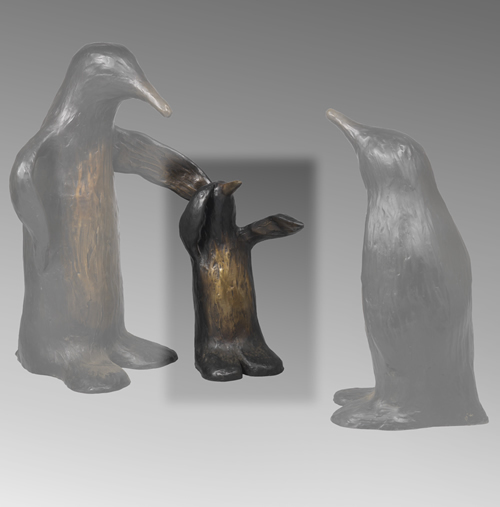 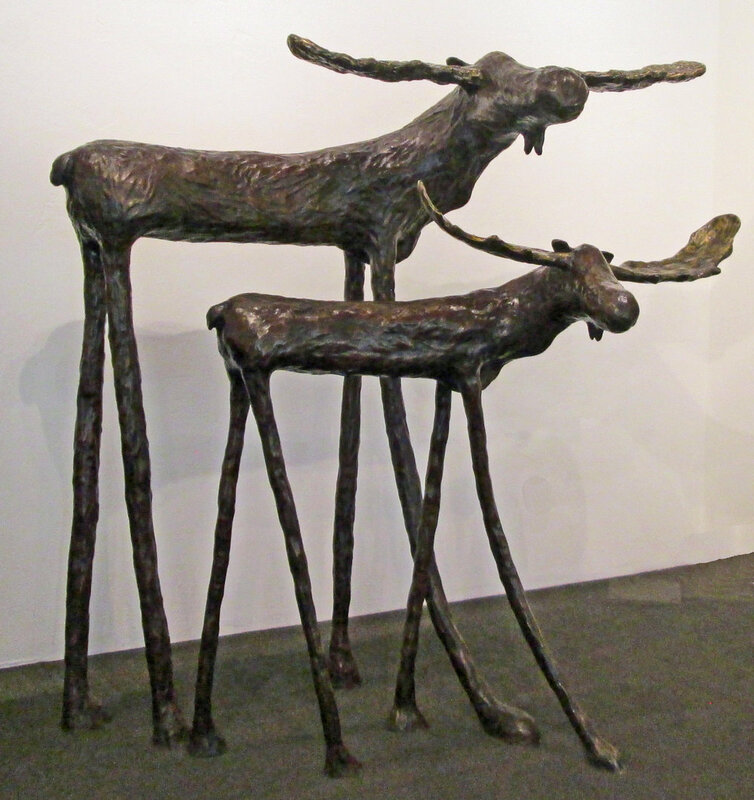 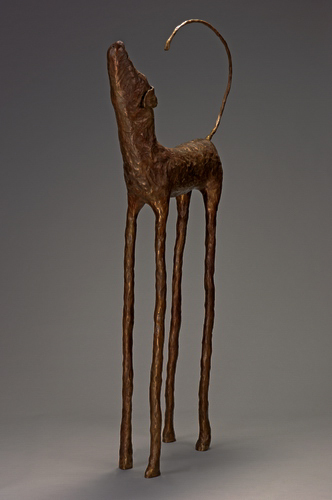 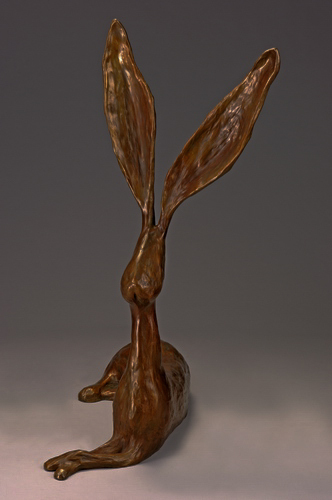 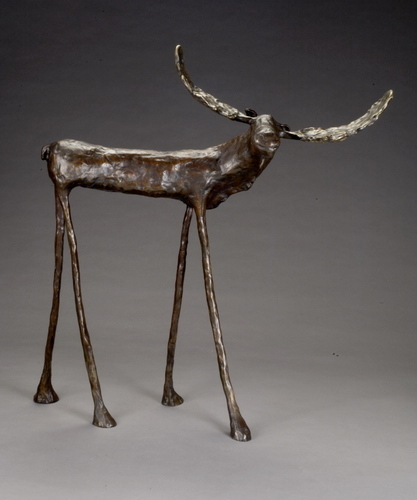 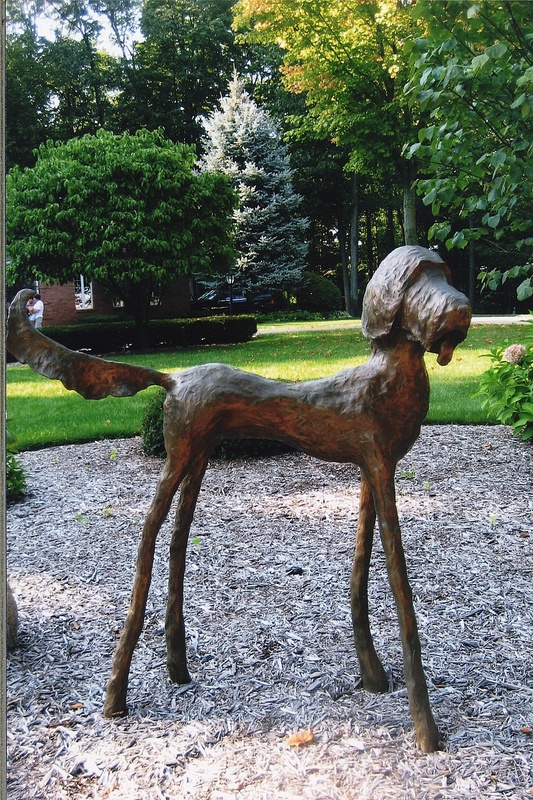 Whimsical, unique, and full of life, Budish's loving figures can be found in private collections worldwide, his signature style of embellished features have become iconic in the bronze world. 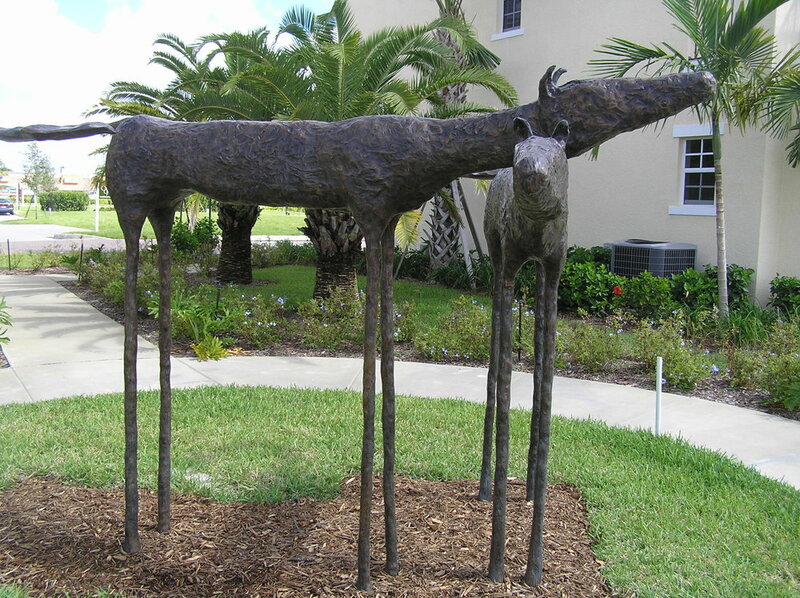 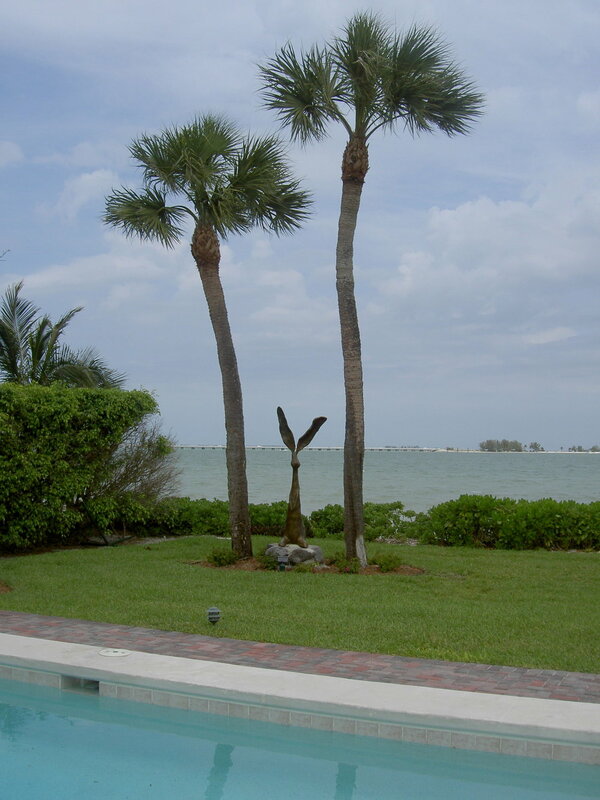 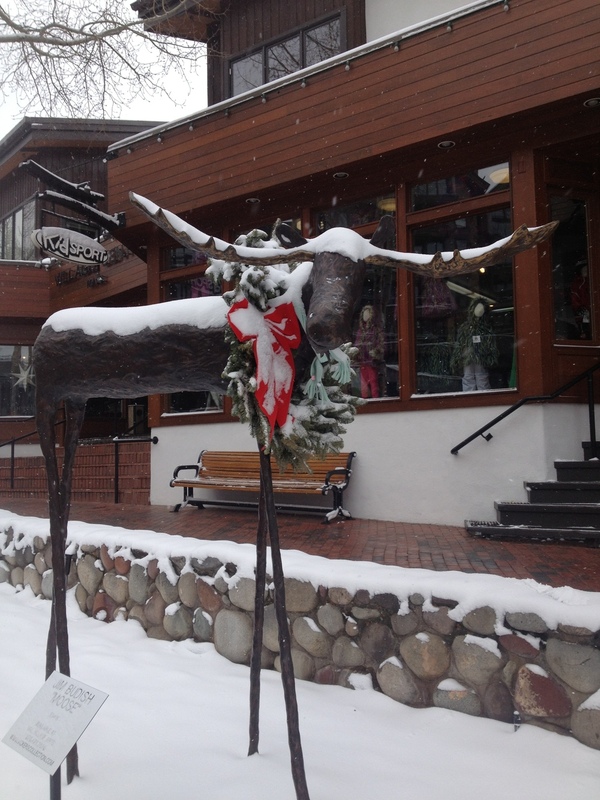 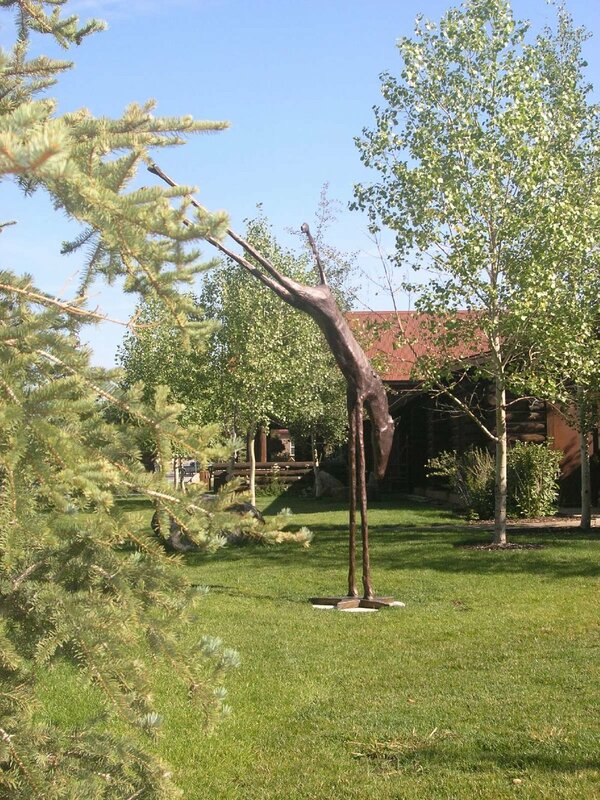 Many of his figures come in a variety of sizes, including life size sculptures.